Hey everyone, I haven't alked about my hair in some time. Actually, I barely keep track of the progress. So I have no idea the speed of my hair growth, my hair texture (4a, b, c, ...z), I barely even have a regimen, but my hair has been doing well and looking healthy. 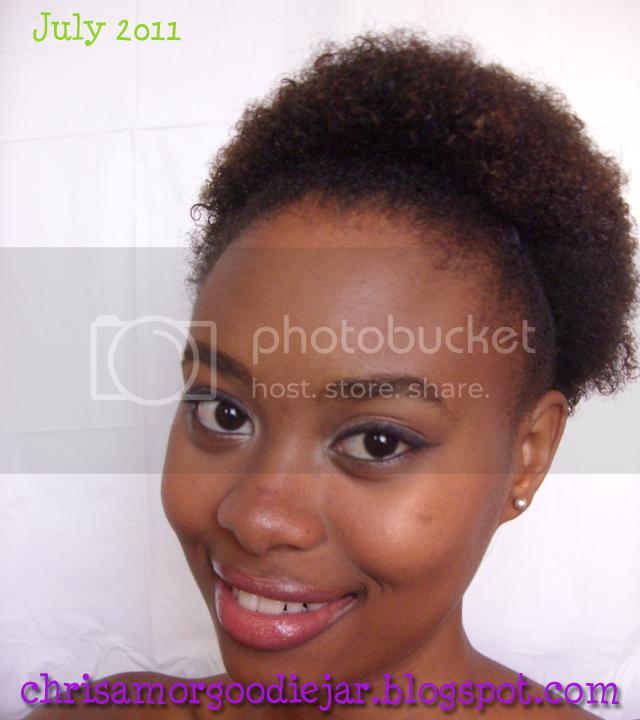 It has been 14 months since my last processing (texturiser) and I could be considered natural. I never thought once before this past year that I'd be natural or anything such, watching the occasional hair video. I liked my texturiser, it was versatile. I could wear my hair curly or straight and that was great for me. Then I wanted to start over from scratch with the texturiser in 2010, see if with fresh roots I'd be able to get the curl I always wanted. It looked very nice for the first month and then my new growth started to set in. 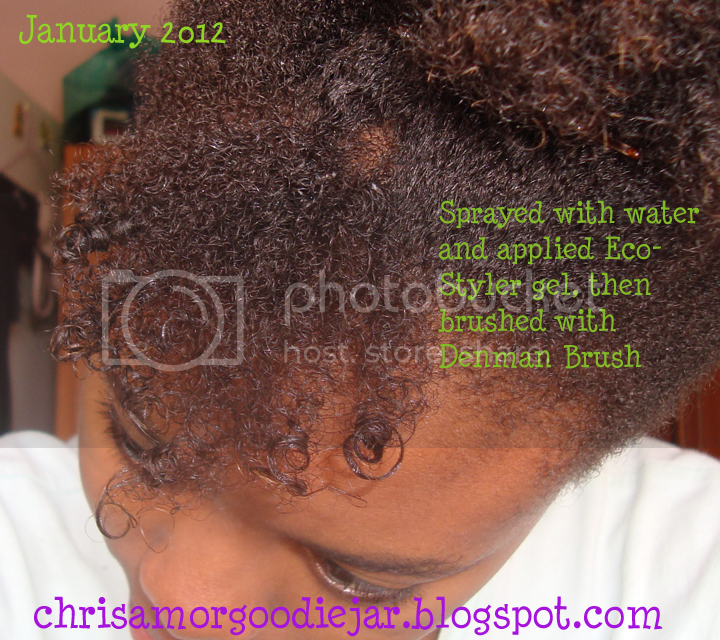 Amazingly enough I started to like the texture of it, and how well it blended in with the curly processed hair. Eventually as the weeks passed I thought lazily about going to my hairdresser to get it retouched. But I think at the time I was also thinking of finances for school and ended up not going. I thought my natural roots would plague me until I could get my hair done. 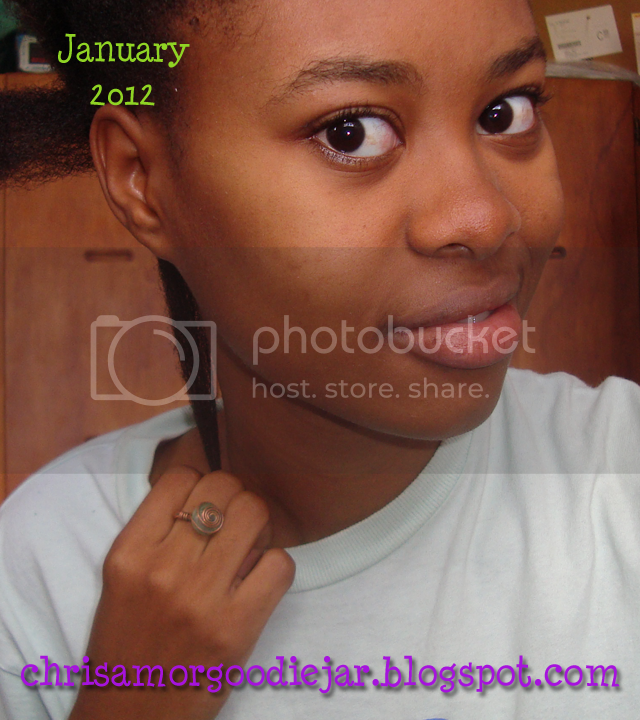 But January 2011 came and I hadn't had my texturiser yet, I was doing fine. 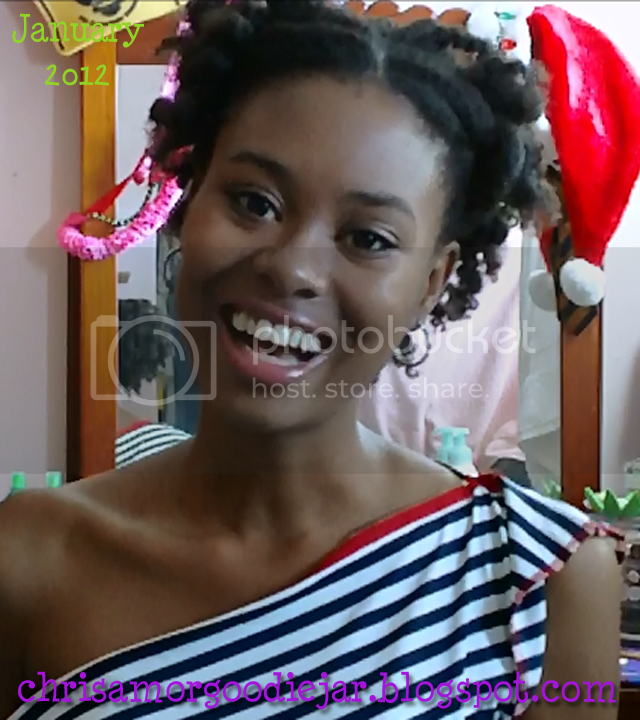 Learning new techniques from natural hair gurus on YouTube, though truth be told I don't like watching those videos as they can be so long winded. I found out about different hair textures and my girl friends and I would talk about it sometimes, because we all seemed to be watching similar gurus. Even more funny because our hair is all processed. Anyway, we all picked up tips and tricks along the way on how to wash our hair, retaining moisture, styling for natural hair and even more than one texture of hair. 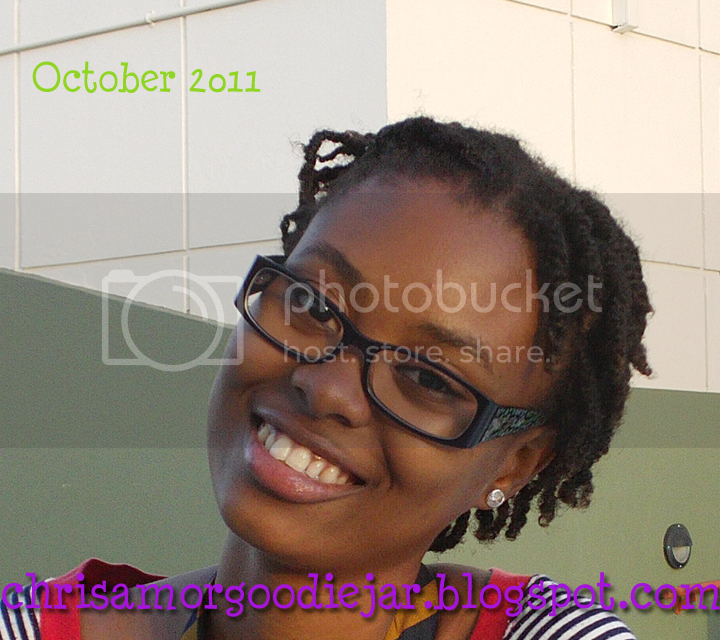 Time was passing and my hair was doing well, I had relatively good grasp of my natural hair. However at the back of my mind I always thought how much I missed the look of flat ironed straight hair and the length as well as other styles I was able to do when my hair was processed. 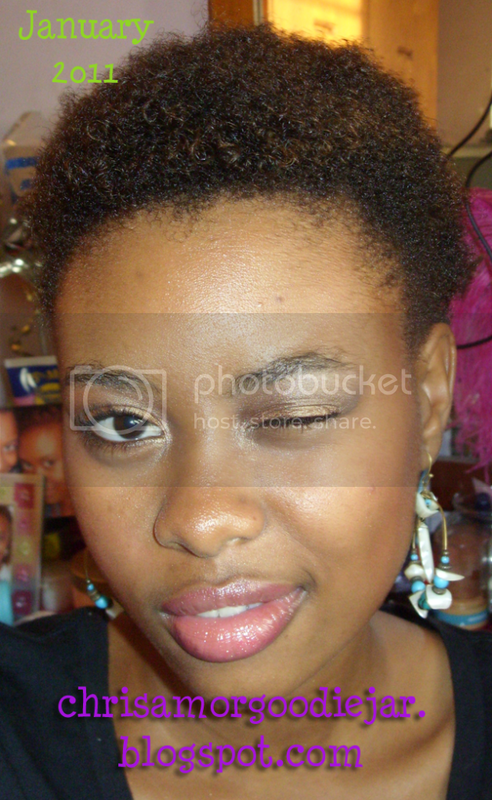 Rocking my favourite easy style at the time, "pelt in 2 hair clips"
I love my natural hair, but as any natural or transitioner would know, it takes a lot of patience, experimentation and yet more patience. 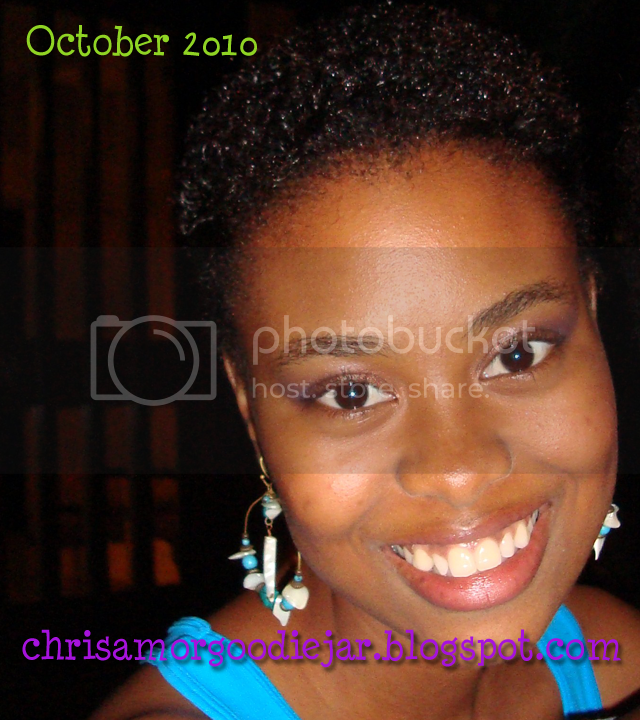 In Barbados, the climate frizzes my hair so bad and sometimes lots of the time I put into my hair is ruined, although I tried so many moisture products. Not only that, but my hair LOVES to drink moisture, so it has always been a struggle of mine to keep it hydrated. Despite feeling down about the frizziness, sometimes my hair really does surprise me. It can be nice, shiny and healthy. 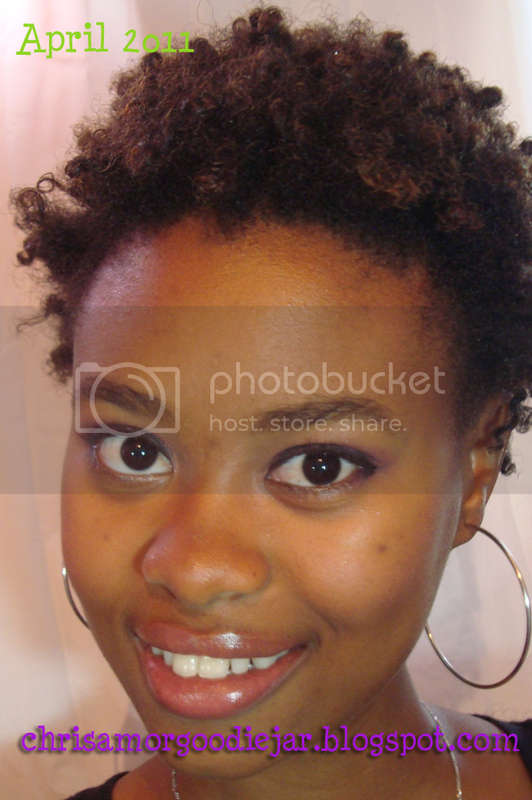 Not like it wasn't healthy before, but when my hair was natural as a child, it was always so stiff and dry. Currently I'm amazed by the spirals and curls I find daily and how much my hair like water. I always have an internal battle with myself about my hair. 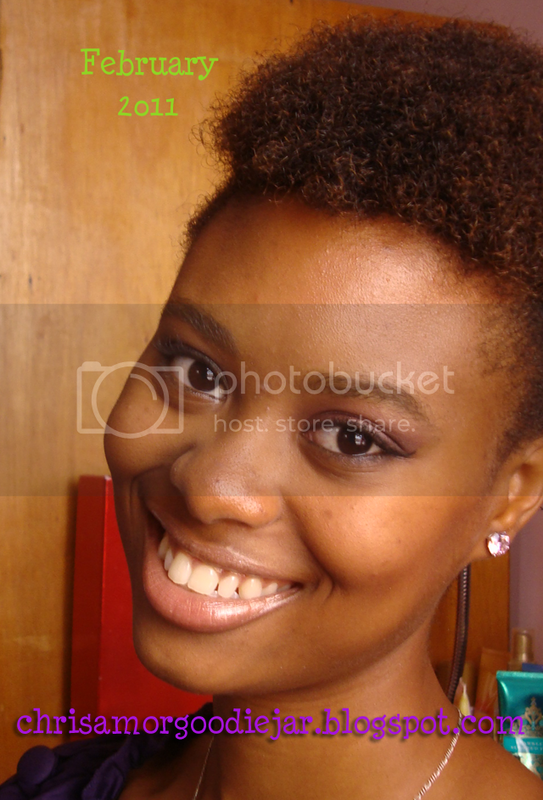 Should I continue this natural journey, go back to processing, wear a weave or braids? Many times I set points out in the year to assess my progress and find out if what path I would take. Novemeber was one of my latest decision points and the path I have chosen may be shocking for some, but to me it's always been in my heart. To me there are only so many braid- or twist-outs one can do. I've tried so many things, and I will say I've gotten better at some along the way. I've gained TONS more patience than I've had before with my hair, but it has gotten tedious. Heat-styling doesn't agree with my natural hair, whether a blow dryer or a flat iron and I really miss big voluminous curl styles. 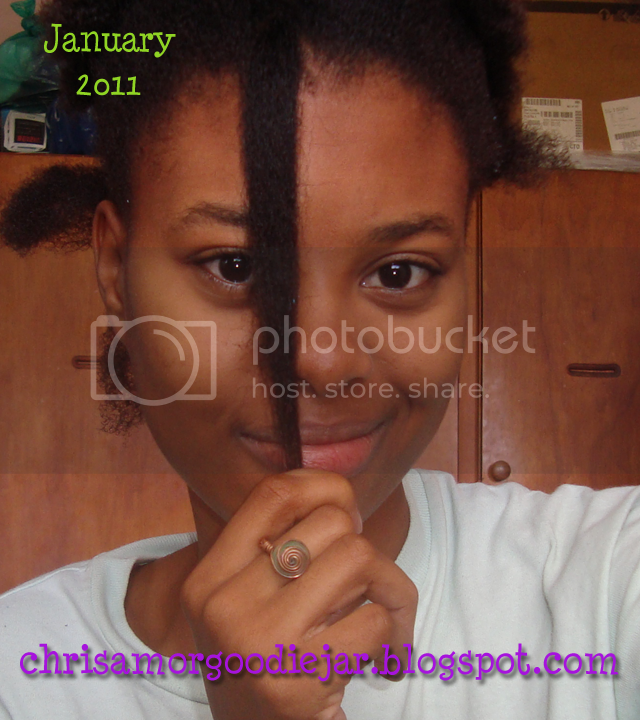 My hair has some crazy shrinkage also which is another put off for me. I would like back some versatility, contemplated for a long time and have made a big decision. This time, I will be trying something new.